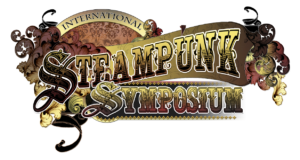 There are now 45 weeks to go until the fun of Chicago’s first Steampunk convention begins! Also we have a new logo in the works from JennyKat Productions that we are excited to release in January 2019 as well. 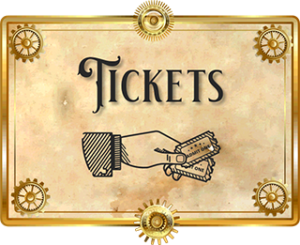 This weekend we shall have a table at Teslacon in Madison, WI, so if you are that convention, please do stop by to say hello, and we can answer all sorts of questions that you may have about the Chicago Steampunk Exposition.